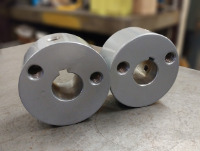 We specialize in quality machining and fabricating for small and medium production runs for United States and Canada. We have over 30 years of experience and we continue to expand offering customizable service to meet your part machining needs. Custom small parts for small machines. “Amazing!... Ed has been able to create beyond our expectations. We have used Twin County Machine for several years and we will continue." --Al M. of Railroad State Museum of Pennsylvania. "Twin County Machine is easy to work with and they handle it all! Our projects are always on time and at a great price". 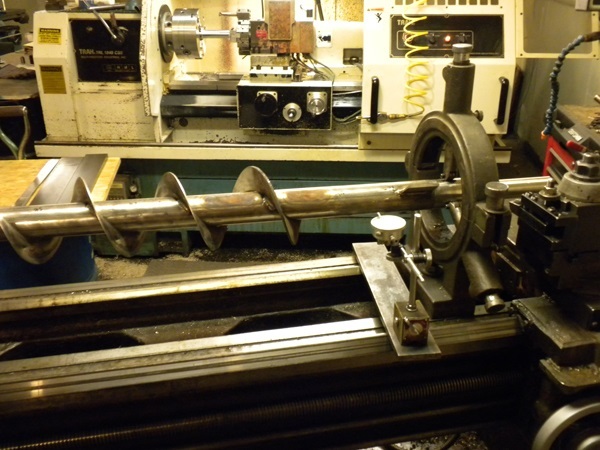 —Ron - Quality Machine, Inc.
“As a design engineer, I am routinely in the need for a protype machined parts and I have turned to Ed Thompson, of Twin County Machine for the past 20 years. 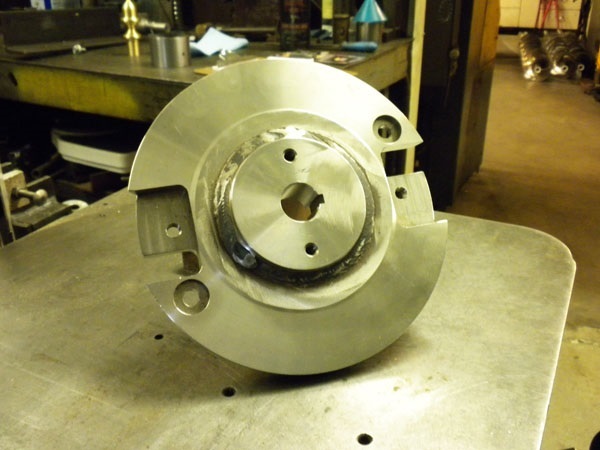 Ed's expertise and advice in the machining field allowed me to develop parts on a timely basis. Ed communicates on an engineering and design level and often has suggestions not only to improve the manufacturability of a part but also to improve the functionality. He has always been receptive to last minute revisions. Any equipment designer needs a man like Ed Thompson to work with. His expertise has always made my job easier. He's a 10 out of 10." Twin County Machine has been providing quality work for our company for 20 years. Ed is easy to work with and is very timely"